This is another Selfie With Bappa Contest win Surprise Gift from it. 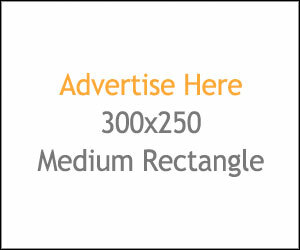 This contest is conducting by Gold24.in. 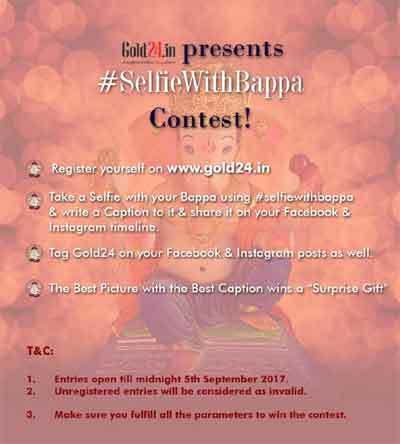 You could have a chance to win surprise gift from Gold24.in. Participants just follow the below steps to participate. 4. 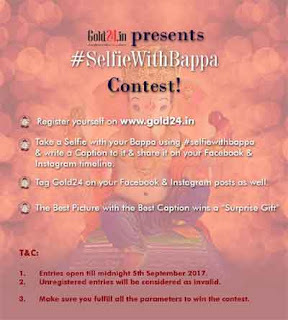 Take a selfie with your Bappa and post it on your Facebook & Instagram using hash-tag #selfiewithbappa, add a caption on the image and share it, tag Gold24.in also. Best picture with best caption will win a 'Surprise Gift'. This contest is open till 5th September, 2017.